Preparations began for the Honda Indy this week as Toronto prepares for the annual racing event. The setup of grandstands and building of the track at Exhibition Place is well under way. 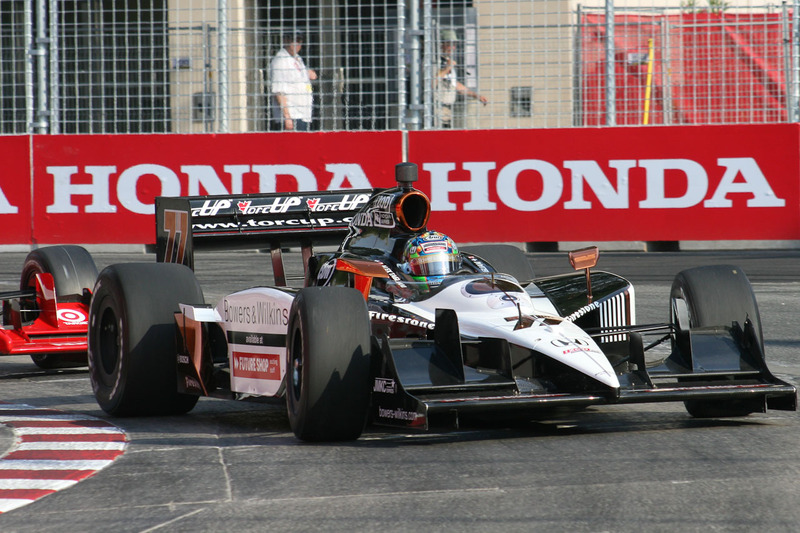 Scheduled for June 12 -14, one month ahead of it’s usual date, the Honda Indy was booked early than usual to accommodate the Pan Am Games, scheduled for July 10 -26. Gates will open to the public for free again this year for Fan Friday, sponsored by the Honda Dealers of Ontario. On Friday June 12, during the Verizon IndyCar Series practice, instead of admission, attendees will be asked to make a donation to Make a Wish Foundation. The Honda Indy also features activities for the entire family including the Honda Red Rider program, where kids can ride on dirt bikes, a craft beer tent and 20 food trucks. It promises to be a great outdoor event to kick off the summer! Keep an eye out on our Facebook page and Twitter as the Indy draws closer, and you may even have a chance to win some tickets!